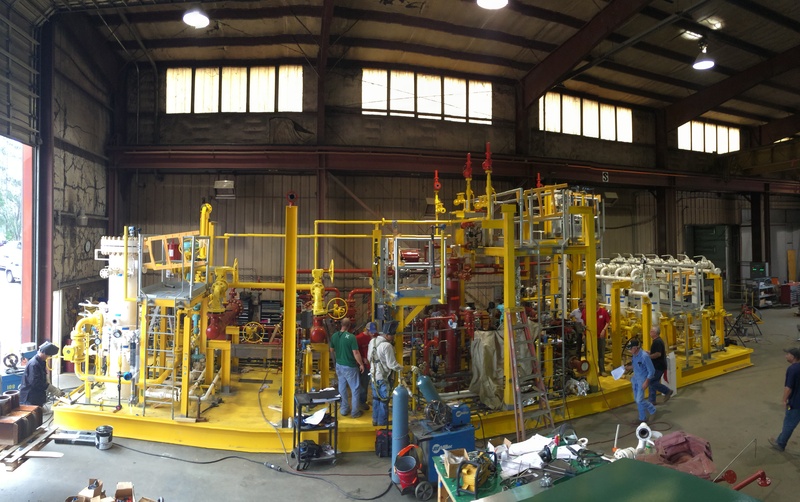 Natural Gas Treatment Solution with a Membrane H2S Removal Front End followed by a conventional Fuel Gas Conditioning System. For use Offshore Mexico. PEMEX has large Oil & Gas production offshore in the Gulf of Mexico. 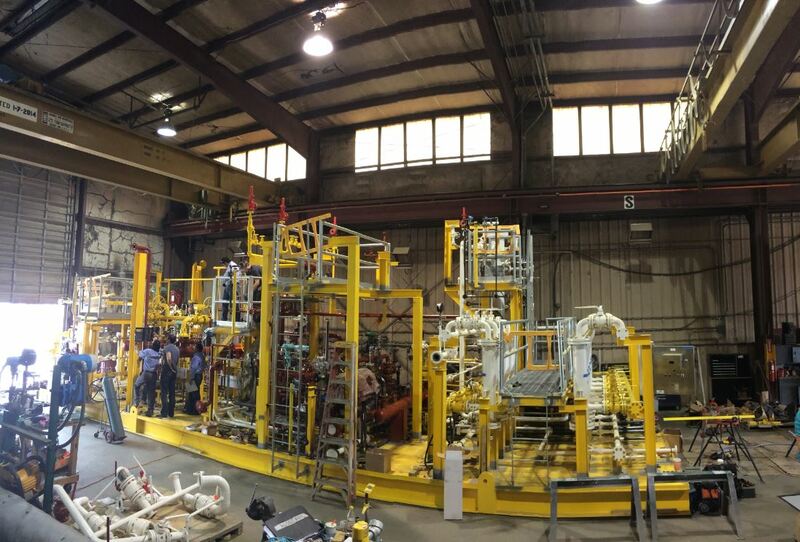 The CA-LITORAL-A project includes the largest Gas Compression Platform built by PEMEX in the last decade and includes Gas Dehydration and Gas Sweetening plants on the same platform. The platform generates its own electricity to power the production equipment and living quarters. 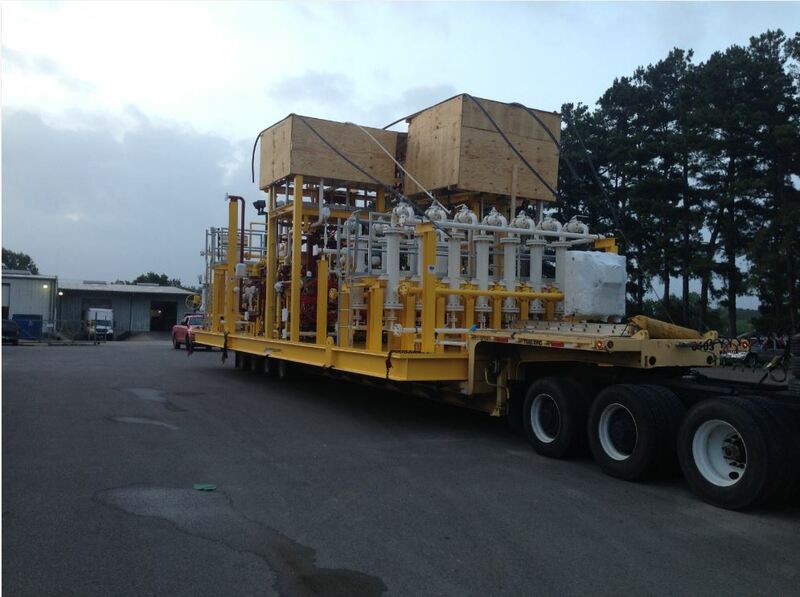 Produced wellhead gas is burned in the combustion turbine generators to produce electricity and in the turbo compressors to boost the produced gas pressure into the offshore pipeline. For the CA-LITORAL-A project, the wellhead gas contained H2S as well as other contaminants like particulates, water, CO2, etc. 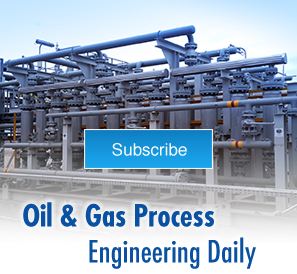 The quantity of H2S in the wellhead gas presented a particularly difficult problem, which dramatically shortened the life of the combustion turbines. 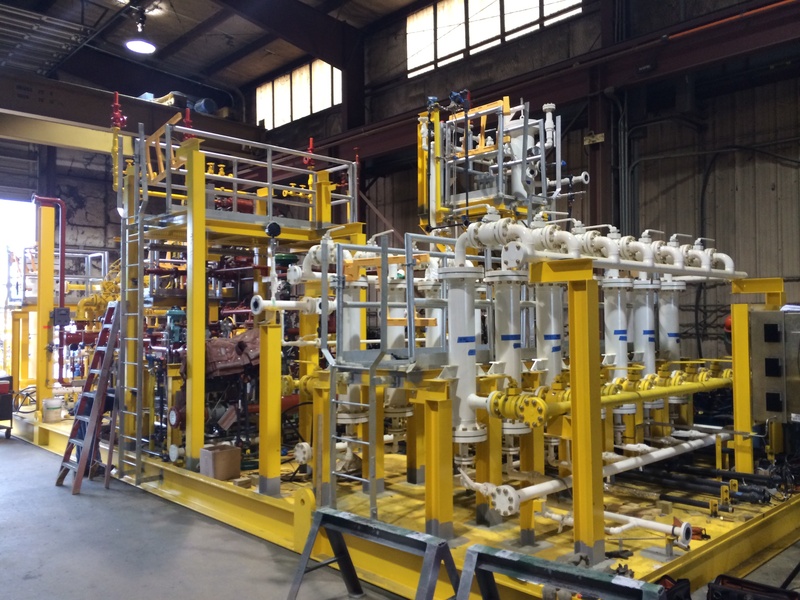 In order for the combustion turbines to perform at maximum efficiency, low emissions and dependably, clean dry purified natural gas was a requirement as fuel. 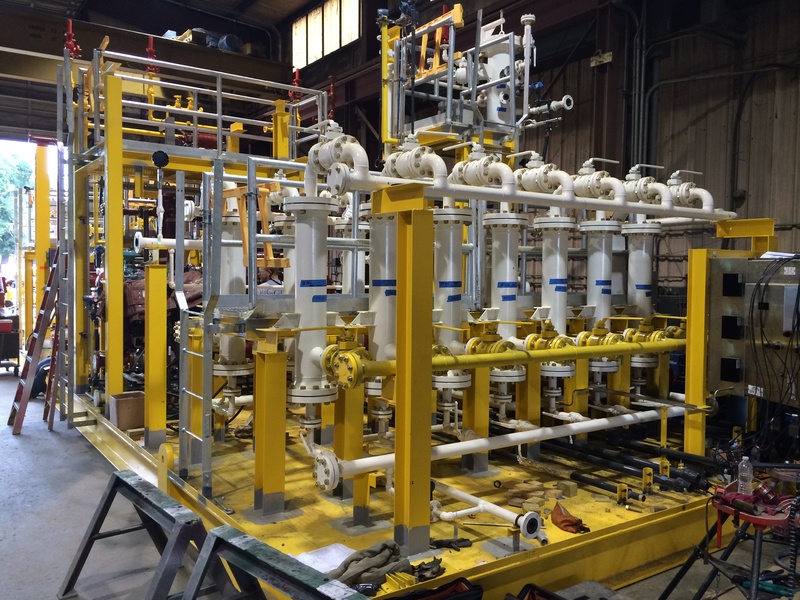 IFS’s Fuel Gas Treatment solution included a Membrane H2S Removal Front End followed by a Conventional Fuel Gas Conditioning System to remove the H2S, water, liquid hydrocarbons, particulates, etc. 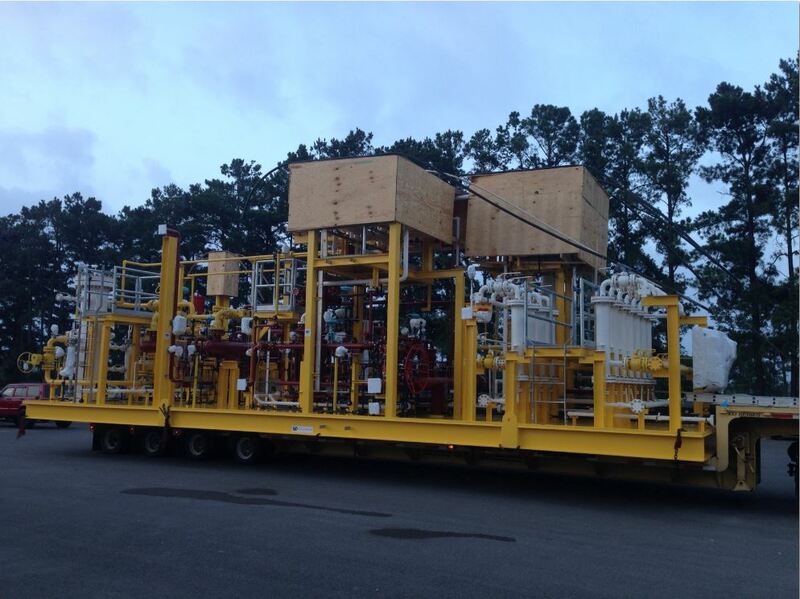 IFS utilized Aspen Process Simulation software to properly size the Wellhead Fuel Gas Conditioning Package components.